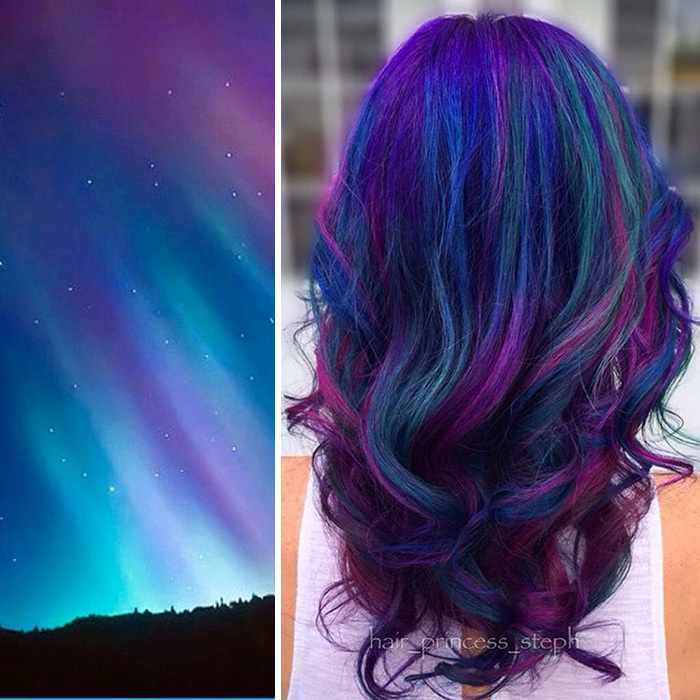 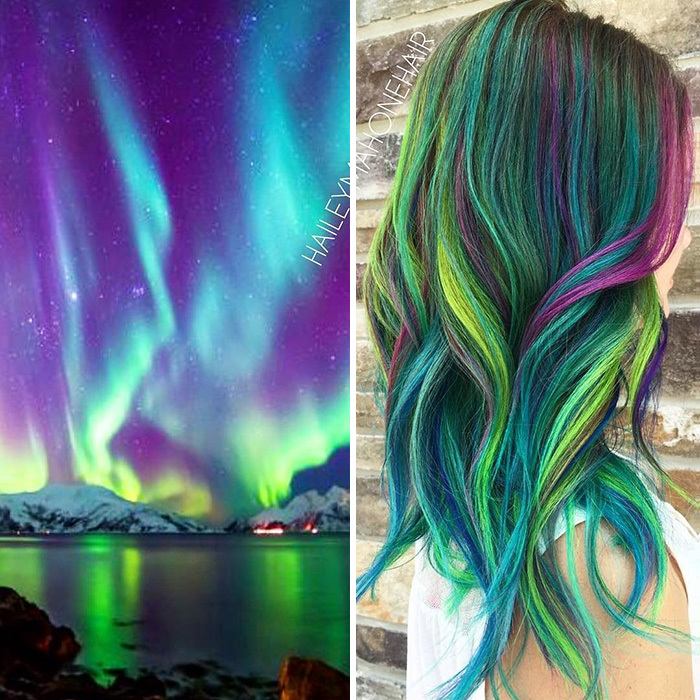 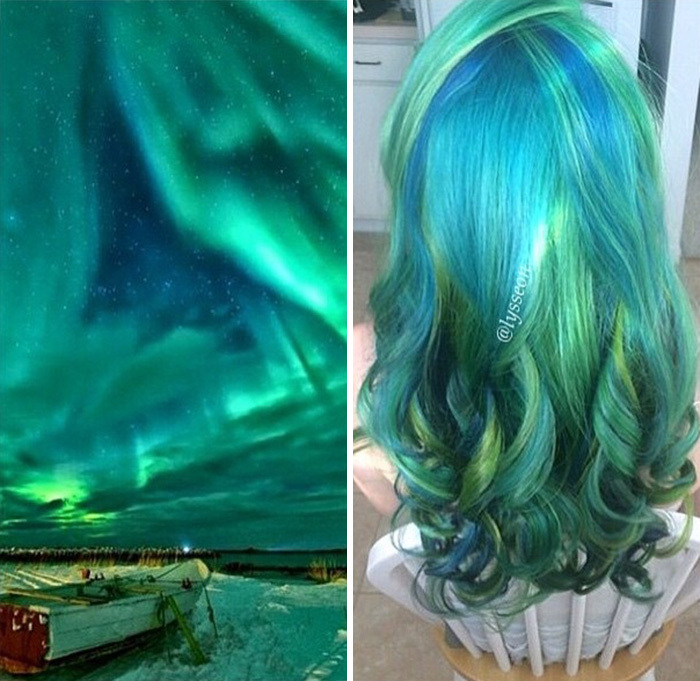 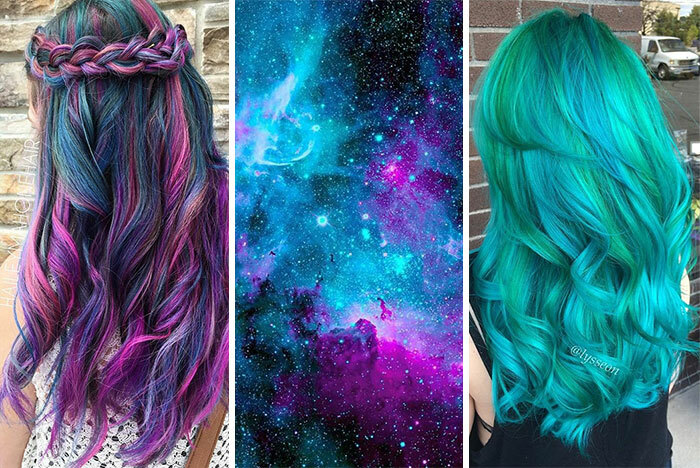 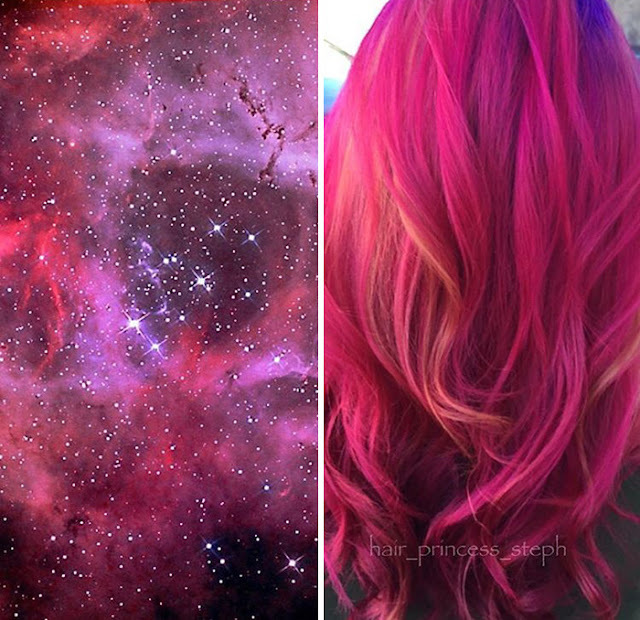 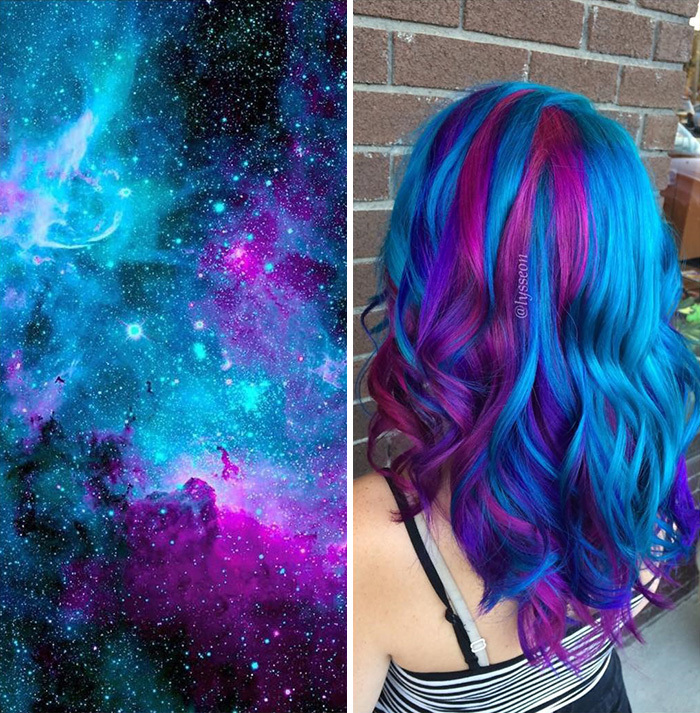 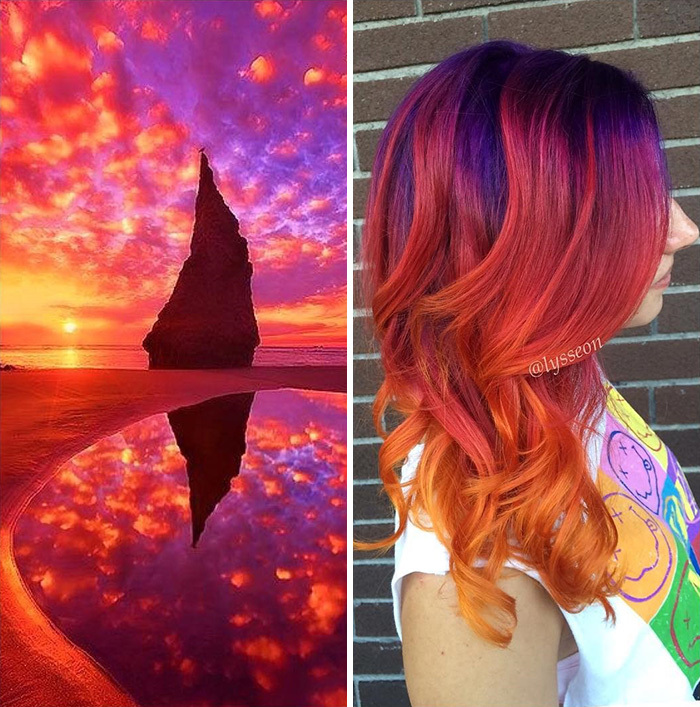 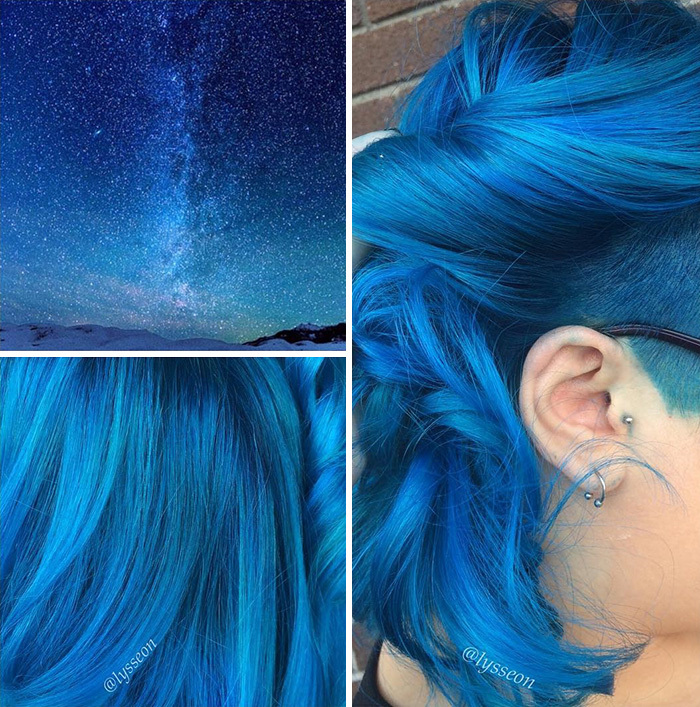 This New Galaxy Hair Trend Is Out Of This World! 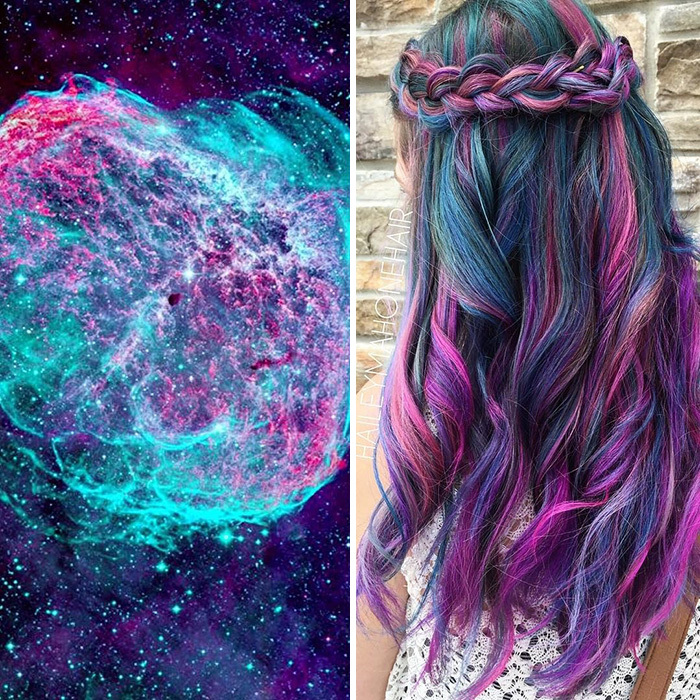 Galaxy hair is a variation of the pastel and rainbowtrend that has women and men alike rushing to the hair-stylist. 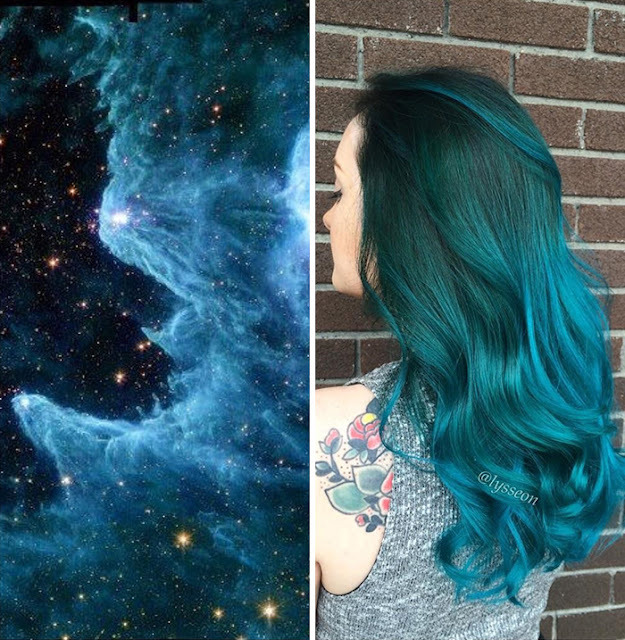 What makes this trend different from pastel hair is that those dying their hair post pictures of themselves next to an image of a galaxy with similar coloration. 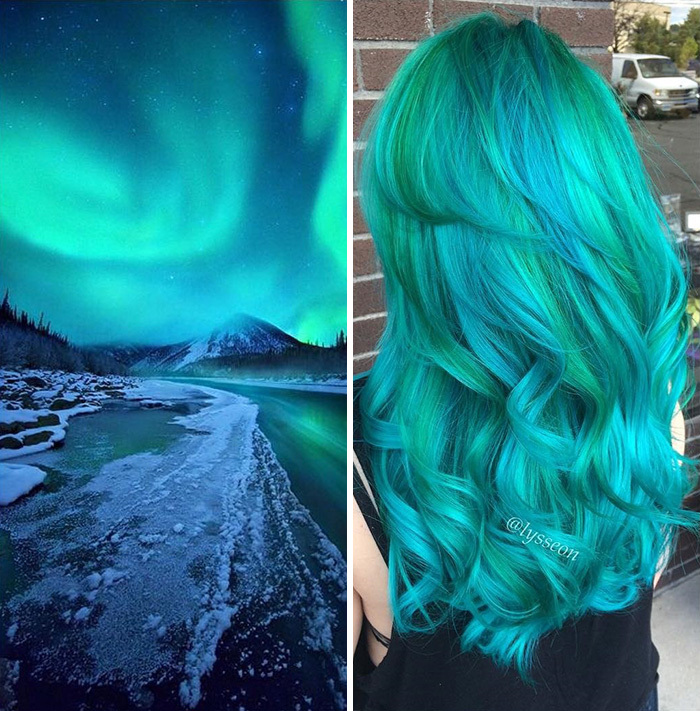 But there’s some maintenance involved.